Recent epidemiological studies have reported an increase in central nervous system (CNS)-active drug abuse rates in paediatric settings, raising several public health concerns. No study to date has explored this issue worldwide. We performed an extensive analysis of drugs abuse/overdose reported for children in the last decade by using the largest pharmacovigilance database, i.e. the VigiBase, collecting adverse drug reaction reports that involved at least one suspect drug belonging to the Anatomical Therapeutic Chemical code “Nervous System” through the Standardised Medical Dictionary for Drug Regulatory Affairs Queries for Drug abuse. 8.682 reports matched our criteria. An increase in reporting activity was observed, starting from 2014; an intentional overdose was reported more frequently than an accidental one, with a difference between age groups. We retrieved 997 reports with death outcome. These referred more to adolescents (n = 538) than subjects of any other paediatric age group. Paracetamol and opioid analgesics were the most common suspect drugs in deaths across all age groups due to hypoxic-ischaemic encephalopathy, brain death, and cardio-respiratory arrest. Conclusion: The number of reports associated with drug abuse and overdose is increasing (for opioid and paracetamol-containing products) and a considerable number of adverse drug reactions are serious. Data on the patterns of use of such medicines from each country may help in implementing strategies of risk-minimisation and renewing healthcare recommendations worldwide. An increased clinical awareness of drug abuse and overdose is warranted, while continuing to provide effective treatments. • The large increase in paediatric prescriptions for CNS-active drugs in the last 20 years has recently raised public health concerns about drug abuse and overdose. • No study to date has examined this issue in paediatric patients worldwide. 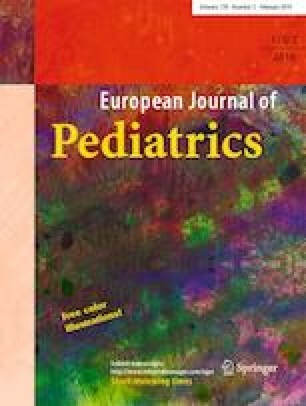 • The number of paediatric reports associated with CNS drug abuse and intentional overdose is increasing, including those with fatal outcome; over 4 years; more than 35% of the reports was entered from European countries. • Opioid and paracetamol were most frequently suspected for ADRs with fatal outcome across all age groups, due to hypoxic-ischaemic encephalopathy and cardio-respiratory arrest, suggesting the need to implement strategies of risk-minimisation. Faizan Mazhar is supported by the 33rd cycle Ph.D. programme in “Scienze Farmacologiche Sperimentali e Cliniche”, Università degli Studi di Milano. Dr. C. Carnovale conceptualised and designed the study, interpreted the data drafted the manuscript, and revised and approved the final manuscript as submitted. Dr. F. Mahzar participated in the conceptualisation and design of the study, carried out the initial analyses, revised the manuscript, and approved the final manuscript as submitted. Dr. S. Scibelli participated in the conceptualisation and design of the study, participated in the analysis and interpretation of the data, revised the article, and approved the final article as submitted. Dr. M. Gentili participated in the conceptualisation and design of the study, participated in the analysis and interpretation of the data, revised the article, and approved the final article as submitted. Dr. E. Arzenton participated in the conceptualisation and design of the study, participated in the analysis and interpretation of the data, revised the article, and approved the final article as submitted. Dr. U. Moretti participated in the analysis and interpretation of the data, supervised data collection, revised the manuscript, and approved the final manuscript as submitted. Dr. O. Leoni participated in the conceptualisation and design of the study, participated in the analysis and interpretation of the data, coordinated and supervised data collection, critically reviewed the manuscript, and approved the final manuscript as submitted. Dr. M. Pozzi participated in the conceptualisation and design of the study, participated in the analysis and interpretation of the data, coordinated and supervised data collection, critically reviewed the manuscript, and approved the final manuscript as submitted. Dr. G. Peeters participated in the conceptualisation and design of the study, participated in the analysis and interpretation of the data, coordinated and supervised data collection, critically reviewed the manuscript, and approved the final manuscript as submitted. Prof E. Clementi participated in the conceptualisation and design of the study, participated in the analysis and interpretation of the data, coordinated and supervised data collection, critically reviewed the manuscript, and approved the final manuscript as submitted. Dr. M. Medaglia participated in the conceptualisation and design of the study, participated in the analysis and interpretation of the data, coordinated and supervised data collection, critically reviewed the manuscript, and approved the final manuscript as submitted. Dr. S. Radice conceptualised and designed the study, interpreted the data, coordinated and supervised data collection, critically reviewed the manuscript, and approved the final manuscript as submitted. 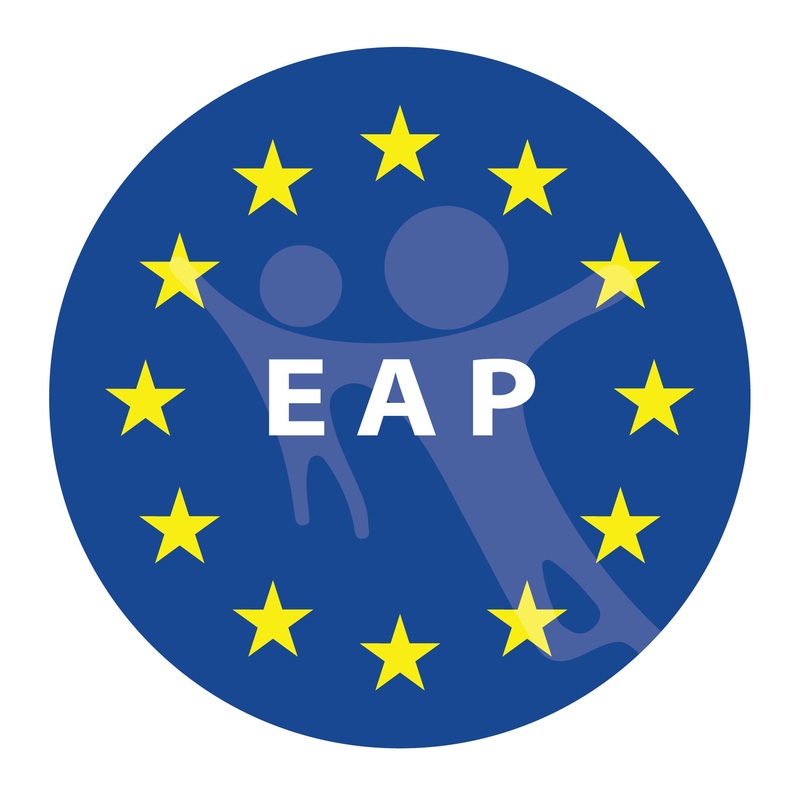 This study was supported by the Centre of Pharmacovigilance of Regione Lombardia (MEAP project, Monitoraggio degli eventi avversi nelle popolazioni a rischio, to EC) and by the Italian Ministry of Health (RC 2018 to MP).